As Wrong Festival has announced the full lineup for its freak fest, we have a pair of tickets to give away for one lucky reader, Getintothis’ Lucy McLachlan is here with all the juicy details. The countdown to Wrong Festival is on, marking a second year of all things oddball down at Liverpool’s Northern Docklands. Headliners Future of the Left join GIT Award nominees Mugstar who are performing alongside Can legend Damo Suzuki. 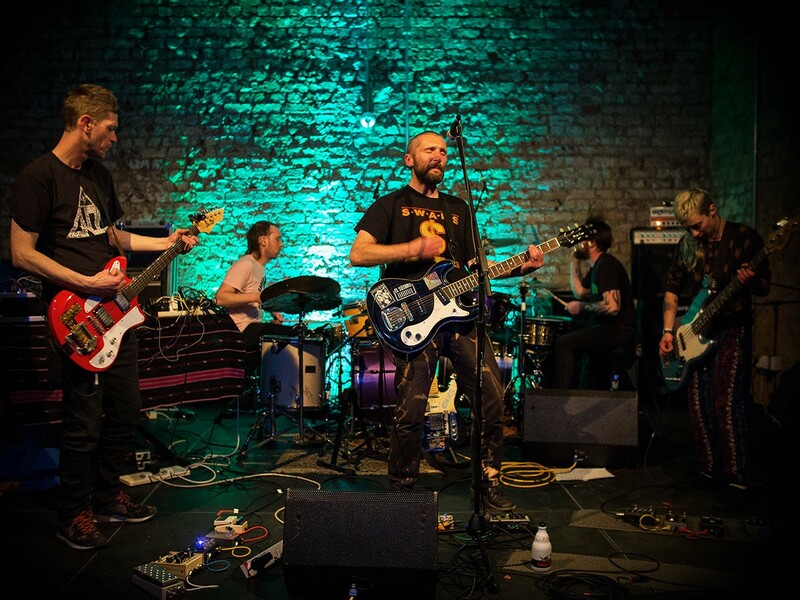 Experimental noise makers Hey Colossus and doom metal behemoths Conan are next up on the bill, while Mancunian noise creators GNOD will bringing one of the finest records of the last twelve months to a day of freaky musical wonderment. Bristolian decibel crusher Spectres join the melee, with Leeds artpunks Bilge Pump, post-punks Thank, math rockers Death and The Penguin, garage rockers Table Scraps and Liverpool’s own feral animals Ohmns all joining the chaos. Taking place in North Shore Troubadour, Invisible Wind Factory and Drop The Dumbells, this years Wrong Festival aims to offer music from the heavier and weirder corners of rock alongside art installations and record stores. 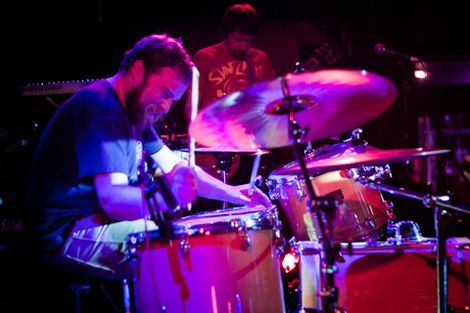 With noise trio Irk, stoner doom clan Buried Sleep and experimentalists Alpha Maid providing just a glimpse of what’s in store. Tokyo Taboo, Sons, Lucy Leave, Bisch Nadar, Salt The Snail, Bleach Sweets, Lonesaw, Patchwork Guilt all joining Psyblings, Swearwolves, Elevant, SPQR, Graaves, Kapil Seshasayee, Black Pudding and Nasty Little Loner on the bill, attendees have plenty to get their teeth stuck into this year. 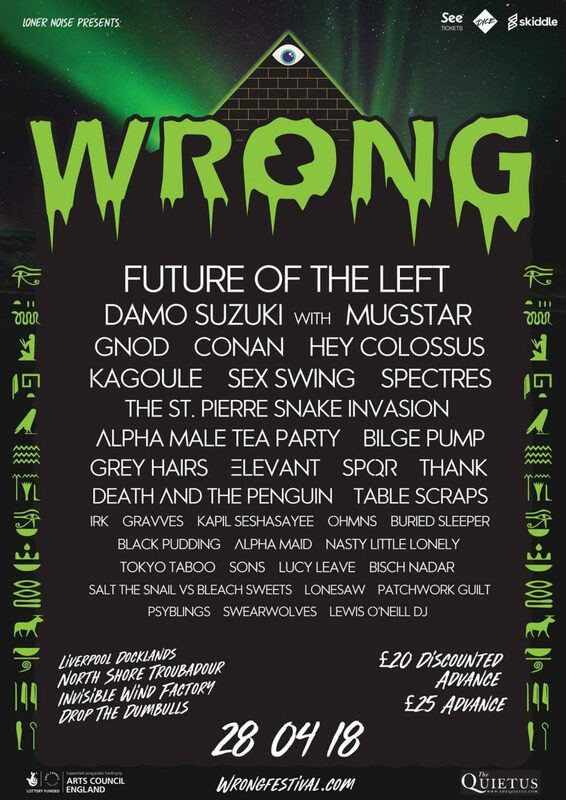 Wrong Festival 2018 takes place at Liverpool Docklands on April 28. To win a pair of tickets all you have to do is like the Getintothis Facebook page, share the post below and tag in two of your friends.